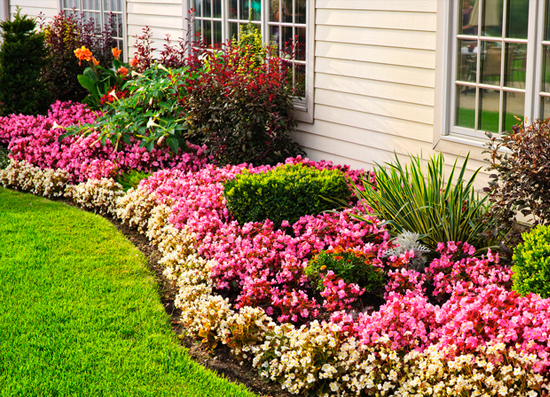 At The Lawn Jockey we are aware that many of our customers are extremely aware of the environmental impact of certain lawn treatment chemicals and this is why we offer an organic weed control program. 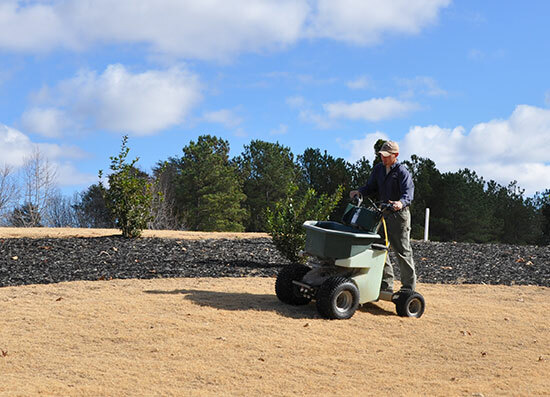 No matter what the reason as to why you prefer a more natural weed control program, we are happy to accommodate your request. 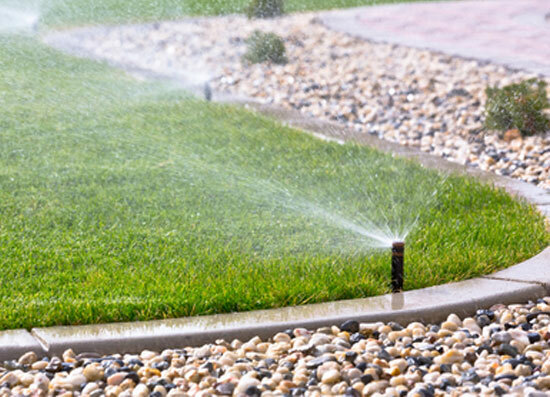 Proper planning and installation of a project ensures high-quality results. From beginning to end our customers complete satisfaction is our goal. 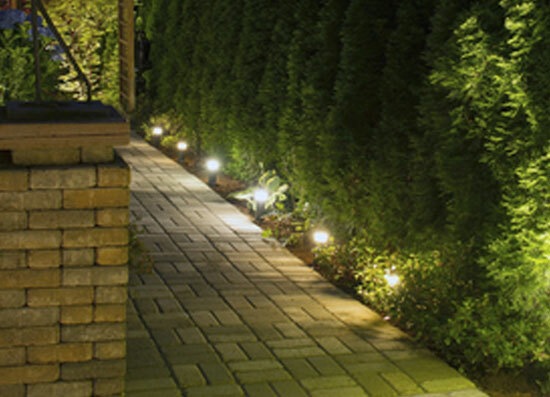 Landscape lighting repairs to exisiting lighting systems. 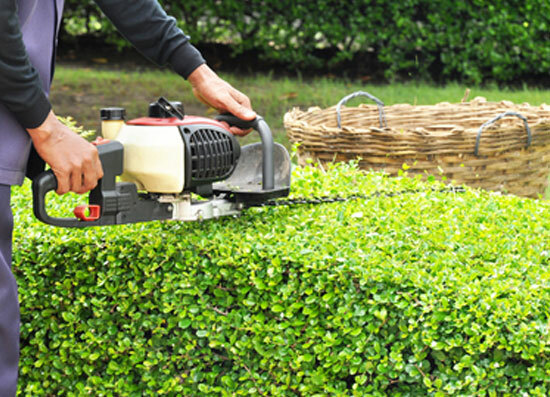 Lawn Jockey, Inc. is a full service company. We can provide complete service from the beginning of a project to the end.